Things look like they are going from bad to worse for Carnival, with news another of its ships is returning to port with technical problems. Carnival Legend is returning to the port of Tampa after experiencing a technical issue with one of its Azipod propulsion-systems, affecting the vessel’s sailing speed. The ship’s safety systems and hotel services are all functioning normally, Carnival said in a statement. 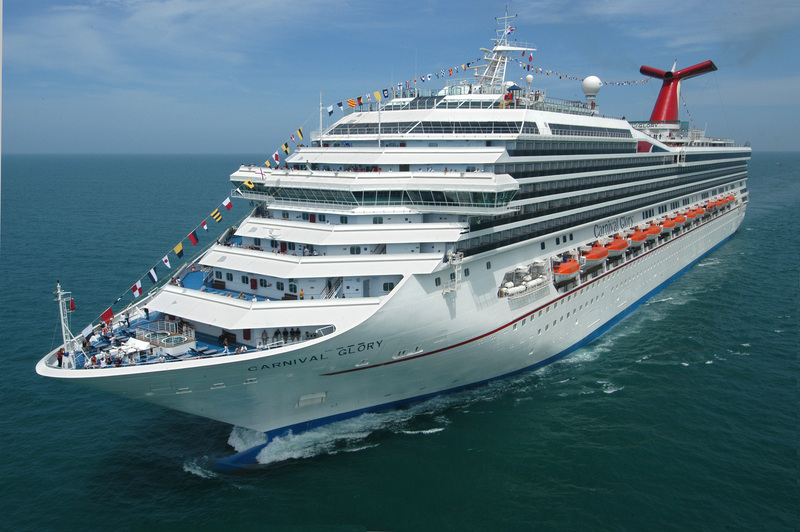 Another Carnival cruise, the Dream, which is docked in St Maarten was forced to fly passengers home on Thursday after the ship experienced overflowing toilets and power outages. It comes just a month after sister ship, Carnival Triumph, was stranded for five days in the Gulf of Mexico. The latest stranded vessel, the Legend, made its scheduled call yesterday in Mahogany Bay, Roatan, in addition to visiting Cozumel and Costa Maya earlier in the week. Because of the reduction in sailing speed, today’s visit to Grand Cayman has been cancelled and the ship will proceed to its home port of Tampa, where it is expected to arrive on Sunday as scheduled.